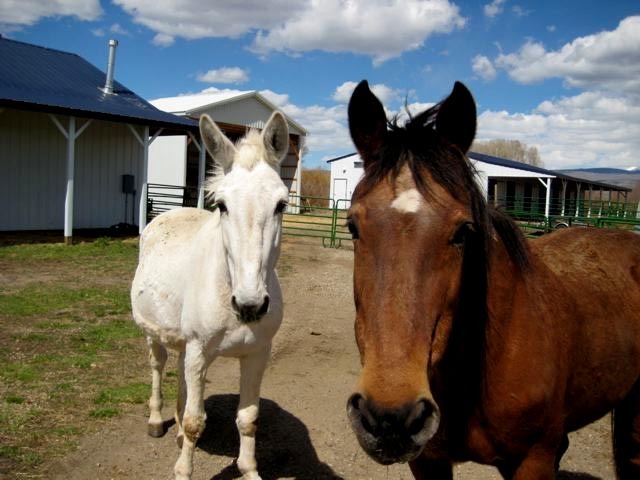 The Mission of Safe Harbor Ranch is to provide a refuge for elderly, disabled and unwanted animals. 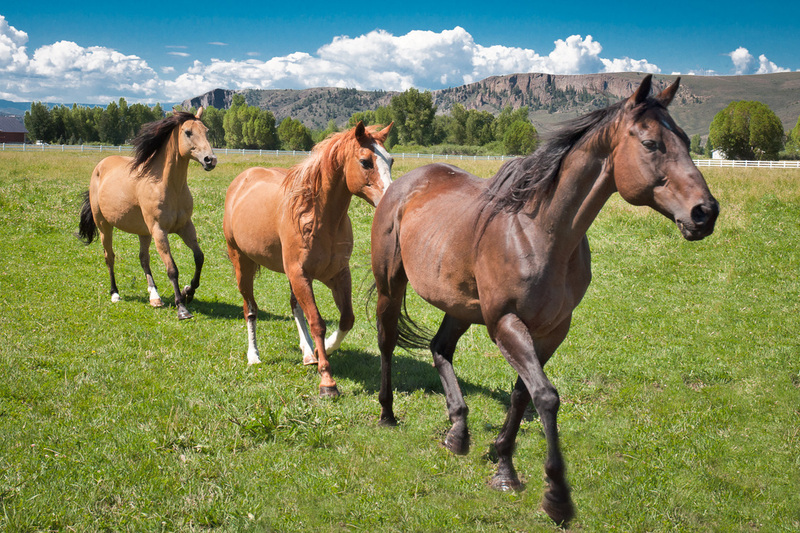 Located in Gunnison, Colorado Safe Harbor Ranch was created for our local residents and ranchers. We offer a place for animals who have exhausted their working years or can no longer be cared for adequately. So many make the hard choice of euthanasia particularly for their senior animals. We believe that choice is often made far too soon. We are living our belief that the elder years have value, for humans and every other creature. We offer each precious animal a quiet and well deserved retirement, assuring them comfort, veterinary care, proper nutrition, companionship with their own kind, shelter, and as much kindness as possible. There is no work, no training, riding or reproductive effort required of any animal in our care. Our pleasure is in watching them relax into a retirement of peace and tranquility. We are aware there are thousands of needy animals all over Colorado. All these animals need love, help and care. We are happy to be able to play our part in providing a safe harbor for as many as possible from our local community. Our purpose is not to acquire animals from far away places, but offer help to our neighbors. To date we have accepted horses, mules, llamas and sheep who came to us with various injuries or situations that left the previous owners no options. We promise these animals a home forever, one that offers respect and individual attention. 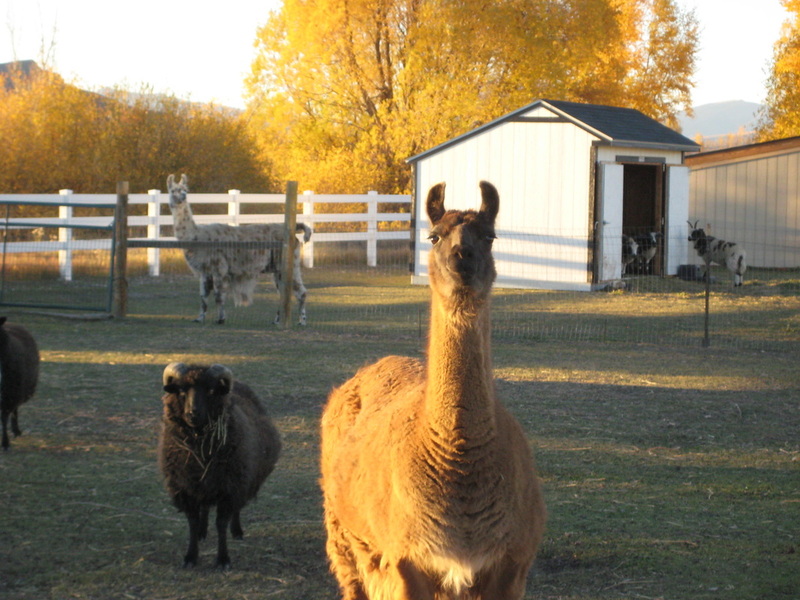 All the animals at Safe Harbor Ranch are happy and content. Our pleasure is in watching the animals relax into a retirement of peace and tranquility.